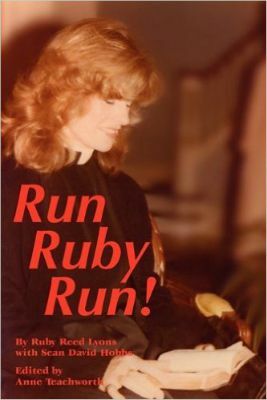 I co-wrote Ruby Reed Lyons’ memoir of the gunshot wound which changed her life. 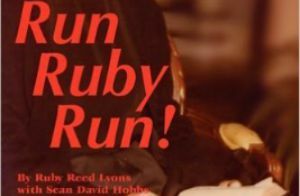 In 1983 at the age of 43 Ruby was shot in the head during a mugging outside of her home in New Orleans. Her story is of a woman’s spiritual and physical regrowth after a random act of violence.